Great three day tour. Personalized to meet all our desires. 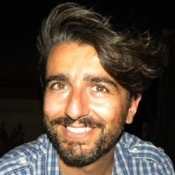 Gianluca was perfectly on time each day, professional, knowledgeable, and interesting. He loves the Puglia area and it shows. Thanks for making this a memorable trip. TOUR GUIDE RESPONSE: Thank you Clay! 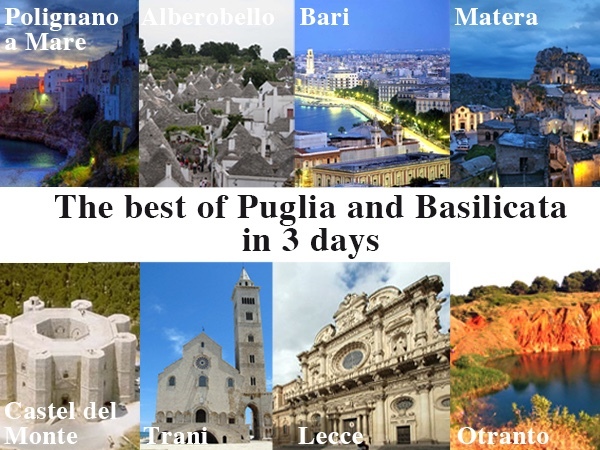 Me too, I really enjoyed the three days spent together visiting Puglia and Matera. I'm so glad you loved my region...and I'm so glad you "felt" my love for it! You're very nice people and great travelers. Greetings from Puglia!